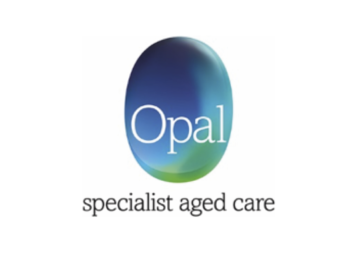 Opal Aged Care delivers specialist aged care through its highly trained staff. Opal is an industry leading organisation that cares for 5,800 residents across 71 homes in four states, and employs more than 6,500 staff. Opal Aged Care focuses on the provision of specialist residential care, particularly for those with dementia and has formed a national education partnership with Alzheimer’s Australia to ensure its residents with dementia receive high quality care and support from expertly trained staff, to help them maintain their independence and dignity.